Meny Atias is a designated Broker who joined Keller Williams with the vision of providing Real Estate consultation at a whole new level - a level that reflects integrity and dedication in order to build relationships for life. Meny believes in helping families find the perfect home and brings dedication, patience, professionalism and service to his profession and clientele. He puts the interest of the client at the forefront of any transaction and believes in direct communication and long term planning. Meny understands the many challenges faced by sellers and buyers in today’s rapidly evolving real estate market. That’s why he utilizes the most advanced home-finding and marketing technology available. Meny's professional experience include the purchase and sale of residential, multi-family, and new construction. Meny is devoting his time to lead his team and mentor others to higher level of success. Soon after Meny began his Real Estate career with Keller Williams he was nominated as the Rookie of the Year and received a production award each year after. 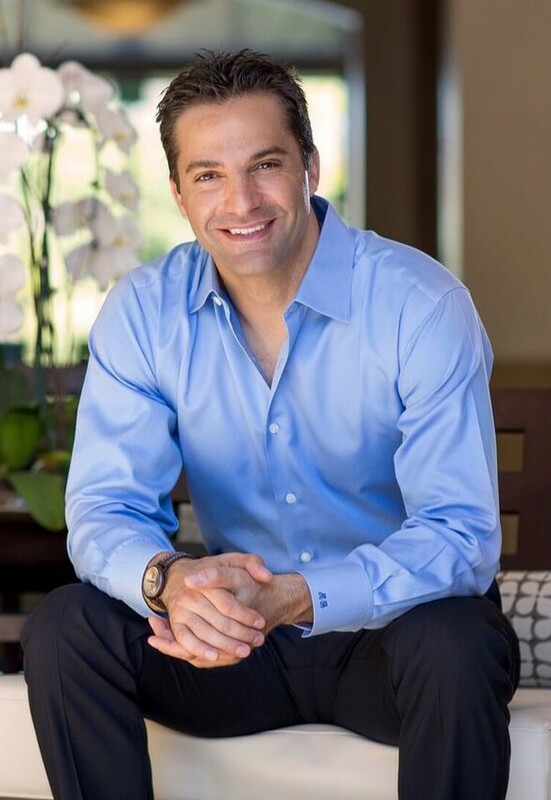 Meny is the CEO | Team Leader for the Keller Williams Calabasas Estates office and the Owner (OP) for the KW Long Beach Coastal Properties office. Join Our Team - Why KW? OUR VISION is to be the COMPANY OF CHOICE for a the NEW GENERATION OF AGENTS AND OWNERS. Today, more than 110,000 associates and nearly 700 market centers across the globe are affiliated with Keller Williams. And, we want you to be part of the family!